Tasting Note: Intense ruby colour, now just beginning to open out. Rich, complete, multidimensional nose, displaying elements of both youth and maturity. 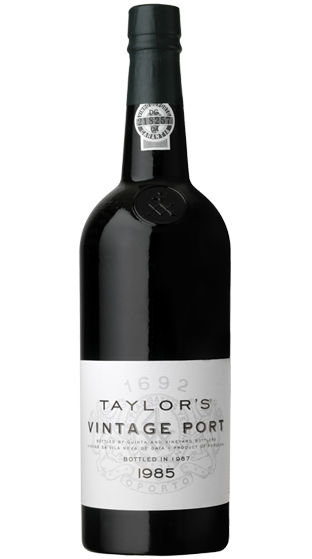 Aromas of ripe berry fruit, liquorice and butterscotch with scented violet notes. The palate is now quite smooth and round with velvety well integrated tannins and masses of rich figgy fruit flavour. Warm mellow finish full of rich jammy fruit.